Getting a hair transplant surgery is one of the most important decisions in life and it is only natural a hair loss patient will think about the cost that is involved. 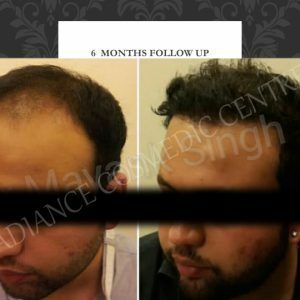 That is why at Radiance Cosmedic Centre for excellence in hair transplant we truly understand your need and have packages which will fit your budget but more importantly we will give you the best hair transplant in Delhi NCR. 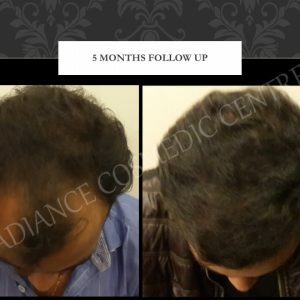 Hair transplant is a permanent solution to hair loss, so this will be a one-time investment for a life time of happiness. We put the quality of service and patient expectation above everything and our treatment cost has always been reasonable. 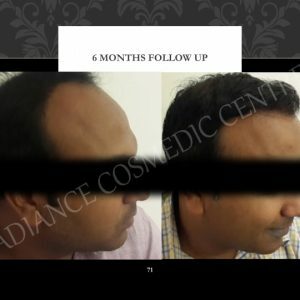 In our Clinic, we use the very best hair reclamation techniques to ensure the patient gets full coverage over the scalp in just one sitting which means there will be no necessity to spend money again. That is why we use both FUE and FUT technique which allows us the flexibility to use and select better donor hair. This allows us to give patients on an average 90% to 95% of the implanted hair to remain and grow which leads to higher density and natural look. We dedicating in providing quality of service and put patient expectation above everything. Also, our treatment/surgical cost has always been reasonable because we understand the need of young men and women of India. 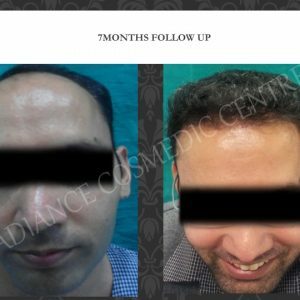 Anyone looking to get a hair transplant done in Delhi, India would consider the cost of the procedure as an important factor. It is essential to take into account whether your hair transplant is affordable or not. However, you should not compromise on the quality of the clinic and the skill of your doctor simply to fit your wallet. At Radiance Cosmedic Centre, find a price list that is suitable for you, with easy to make appointments and inexpensive procedures. 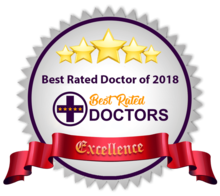 Our clinic in the Delhi NCR is well-equipped with high quality equipment, modern tools, and a highly trained and supportive staff to take care of your specific needs. 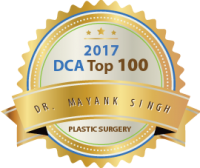 Our surgeon, Dr. Mayank Singh is a highly reputed doctor, with over 2500+ successful surgeries to his name. This will all be within your reach, as we have a very affordable pricing range, using top end hair reclamation techniques to ensure that the patient’s needs are met in minimal settings. Appointments are just a call away at the Radiance Cosmedic Centre, as you can find both FUE and FUT procedures at our clinic, both at a reasonable cost. We will give a detailed explanation of both techniques used in hair grafting and will help in choosing the one that is appropriate for you. They have slightly varying costs, but will not be too expensive. Post operative care will also be provided to each patient depending on the nature of their procedure. All this is included in the initial cost of the hair transplant.